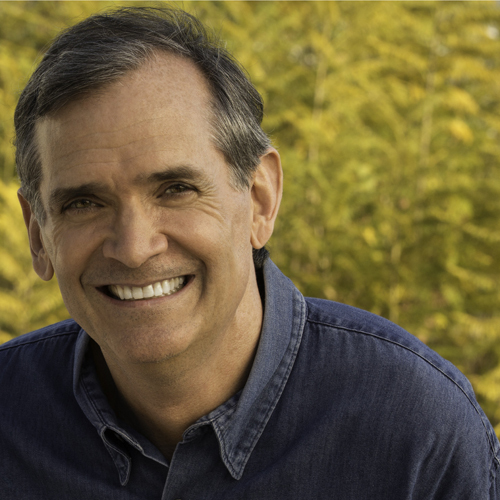 In the course of an exciting and accomplished career, Sean Strub has been an elevator operator for senators in the Capitol, a Democratic fundraiser, a Congressional candidate, a publisher, a theatre producer, an AIDS activist and a man on the edge of death from HIV. When the AIDS epidemic hit in the early 80s, his life was, as he says “hijacked” and he turned to activism to make sense of what was happening in his young life. Initially focused on fundraising, after he was formally diagnosed in 1985 he joined the People With AIDS Coalition/New York and, later, ACT UP/New York where he participated in some of the group’s most daring demonstrations. In 1990, Strub became the first openly HIV positive person to run for the U.S. Congress and later produced the hit play The Night Larry Kramer Kissed Me and founded the groundbreaking POZ Magazine. His remarkable life has intersected with a fascinating cast of personalities along the way, including Keith Haring, Tennessee Williams, Yoko Ono, Andy Warhol, Gore Vidal and others. Over the course of the epidemic, he became increasingly enmeshed in the behind-the-scenes politics, complicated personalities and conflicting priorities that continue to define the response to HIV/AIDS. In the mid 90s, he faced his own mortality with a destroyed immune system, a body covered in Kaposi’s Sarcoma lesions and a skyrocketing viral load. He was near death when combination therapy was introduced in 1996 and Lazarus-like, he came back to life to continue his vital advocacy. Body Counts is the story of a truly remarkable life and provides valuable insight into what it means to live a vibrant life in the face of life-threatening illness as well as on the challenges that have yet to be overcome in the battle against HIV. Purchase from IndieBound by clicking here. Purchase from BAMM by clicking here. Purchase from Barnes&Noble by clicking here. Purchase from BOOKish by clicking here.